Invent - Build - Have Fun - Repeat! 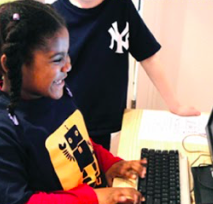 Robofun offers dynamic workshops for children using cutting edge technologies. 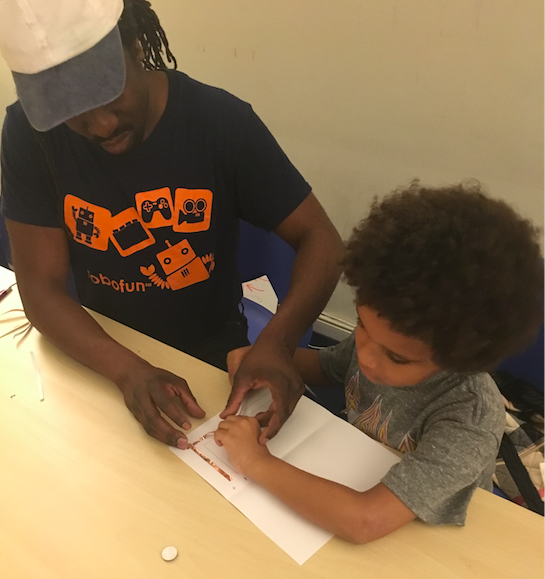 Children ages 3 – 12 come to our studio on 102nd Street and Broadway in Manhattan to build and program robots, design and construct video games, create and make with circuitry, and film stop motion animations. Our curriculum is specifically designed to reach all learners and our teachers are specially trained to engage, excite, and challenge all students in their classes! 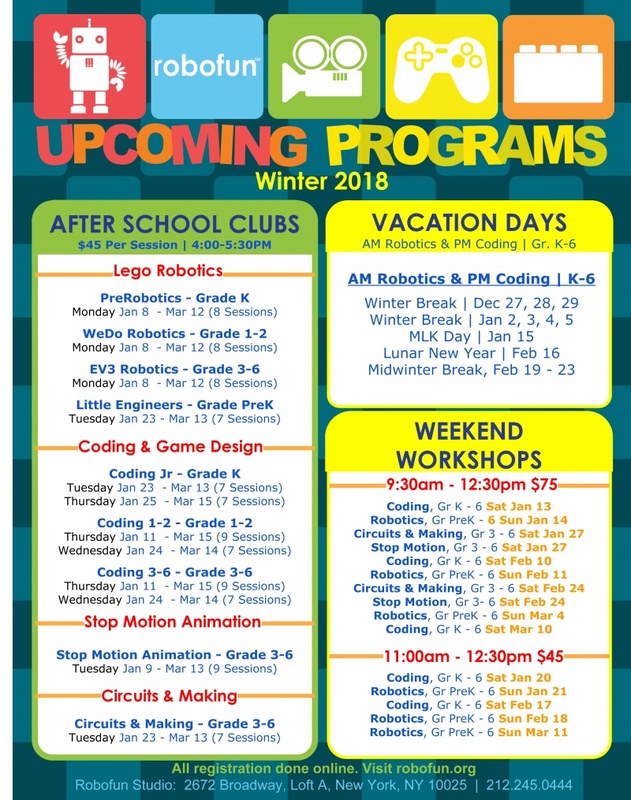 Join us now this Winter for Robofun's After-School classes! We have many options, with courses starting throughout January! All classes are fun-filled and specially designed to show off students creativity and imagination. Not sure if you have availability After-School? No Problem! We also offer Weekend Mini-Series and One-Day Workshops as well! These courses have all of the same exciting components as our full After-School sessions and offer additional flexibility! Preschool age children are natural scientists, ready to explore and experiment. Our Little Engineers classes engage children’s curiosity and unique interests with a hands-on playful curriculum. Using specially designed LEGO® DUPLO® (big LEGO®) building activities, song, story, and movement, our Little Engineers have a blast while developing STEM (Science, Technology, Math and Engineering) readiness, problem-solving skills and design thinking. Students in Kindergarten will enjoy experimenting with science while they learn to build playful motorized creations with LEGO®. Kids will be in awe to see their motorized creations come to life! 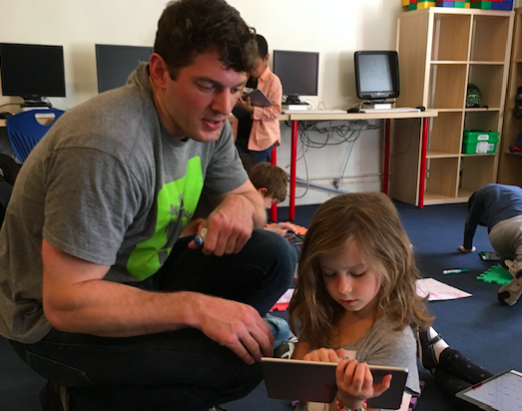 In Scratch Jr, young children (ages 5-6), can program their own interactive stories and games. In the process, they learn to solve problems, design projects, and express themselves creatively on the iPad. 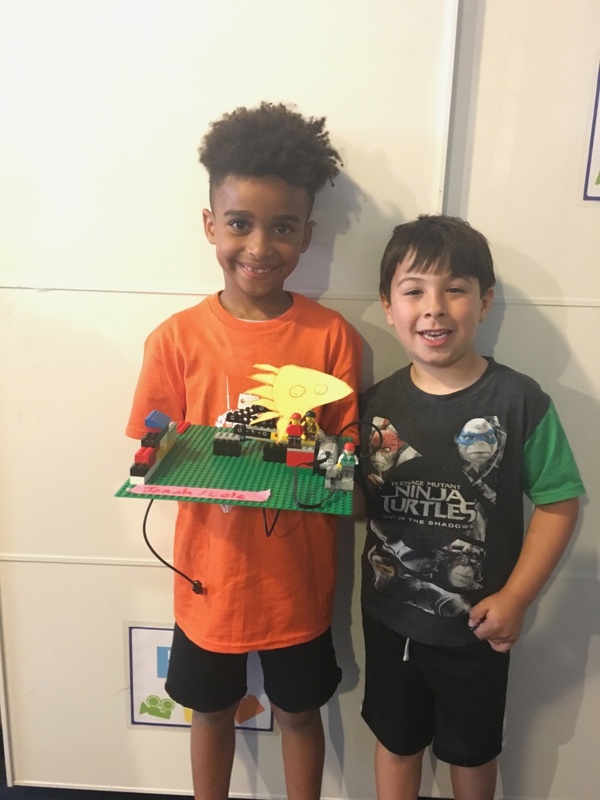 Students will build and program LEGO®* robots using sensors, motors, and LEGO®’s playful WeDo software. Students create and code their own engaging and interactive video games complete with characters, obstacles, settings, and controls using software developed by MIT Media Lab. Our clubs emphasize mathematics and literacy skills while fostering creativity. Students will work together to design and construct their own interactive, autonomous robots using EV3 LEGO®* motors, sensors, and microprocessors. 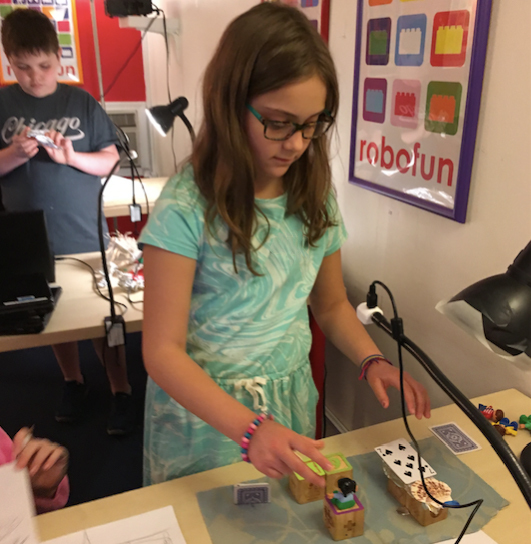 Students will become Inventors and Makers by designing, building and soldering dynamic and creative electronics projects, while learning about how power, energy, and electricity work. Students write their scripts, create storyboards, and design characters in order to shoot their own stop motion animation videos. Students will explore animating multiple types of media including clay, paper, toys, and found objects. Celebrate your next birthday making robots with LEGO®. RoboFun birthday parties are the perfect combination of fun and creativity. All party guests build and program their own robots using LEGO® Mindstorms® RCX and NXT, mini-computers, motors and sensors. Experienced RoboFun teachers work with children of all skill levels. Parties are for children ages 6-12. Go to the website for more details!